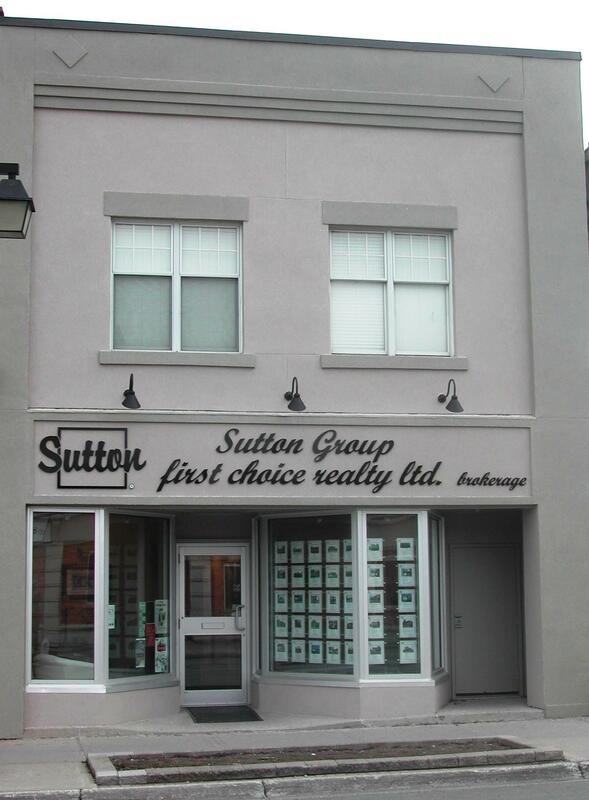 Danny Hunter and Sutton Group First Choice Realty Ltd. (Brokerage). Your source for Stratford real estate. If you have arrived at this page, you have already experienced the type of commitment I have to my buyers and sellers. 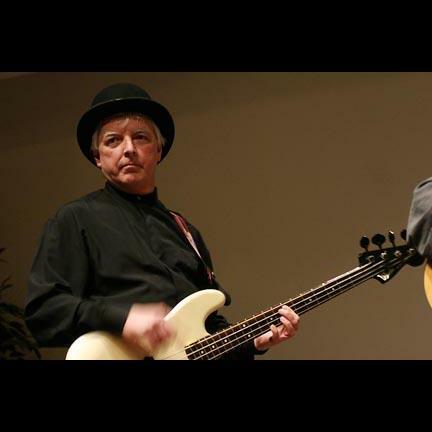 I work diligently to keep my site near the top of most search engines to achieve the greatest exposure. This also makes it easy for buyers to quickly find what they are looking for. Isn't this the type of service you deserve ? Whether you are buying or selling a home, hire someone like me, who wants to earn your business. I invite you to contact me. I'd be happy to assist you with this important transaction. In addition, if you have any general questions about buying or selling real estate in Ontario, make it easy and contact Danny Hunter today. Take your time and browse around my website for important information on buying or selling a home, area listings, community information and links to other informative sites on the internet. Clicking on any of the pictures will take you to the prospective webpage.